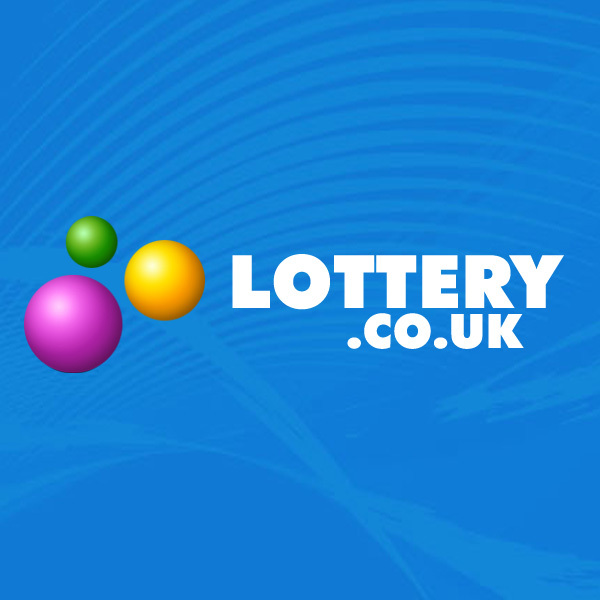 The National Lottery has announced that a number of changes will be introduced later this year, ensuring that the Lotto jackpot will be won more often with bigger fixed prizes available in other tiers. EuroMillions is also set to be freshened up in the spring of 2019, while a new annuity game is set to be launched next year. What Happens To Unclaimed National Lottery Prizes?